There are numerous attractions activities to do for free in London and you can spend your entire trip doing things for free if you so wish. Here our Check-in-London'ers explore the best free things to do in London on your trip. Some of the top museums and galleries in London are free to explore and you can spend entire days roaming around these amazing historical buildings full of artifacts and artworks. 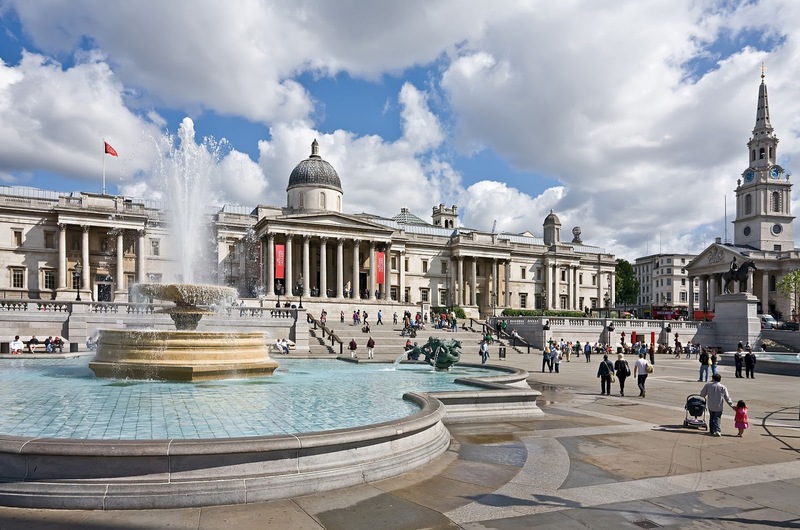 Located in Trafalgar Square, this gallery is a hotspot with locals and tourists alike. It can get a bit crowded during the Summer months so get there early if you plan to explore it during this time. Containing some of Britain and Europe's most prized artworks, you would need at least a day to cover the entire building but the highlights include works from Turner, Rembrandt and Vermeer. The V & A, located in Kensington is one of the most popular museums in London and is a highlight of any itinerary. Containing many artifacts from all over the world, this stunning building hosts exhibitions including Masterpieces of Chinese Painting, Fashion exhibitions and photographic exhibitions so there is something for everyone in this vehemoth of culture. 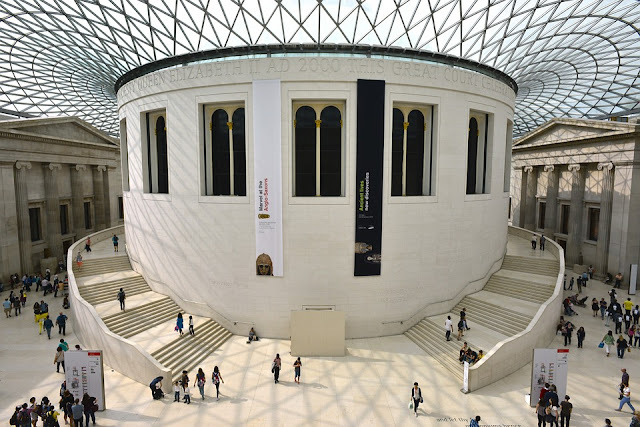 The British Museum is the first public museum in the world and houses thousands upon thousands of artifacts in a beautiful 17th century mansion in Bloomsbury. The highlights of this museum include The Rosetta Stone, the Parthenon Sculptures and the stunning interior courtyard which is a sight to behold. One of the lesser known museums in London, this one is not for the fainthearted as it contains collections of skeletal remains and diseased organs. It is named after John Hunter who was one of the first people to bring scientific study to surgery. A centre of arts and culture in London, Somerset House is a stunning 16th century mansion that holds various exhibitions and music events throughout the year. Most of the exhibitions here are free and it is well worth a visit even just to stand in the grandeur of the courtyard. 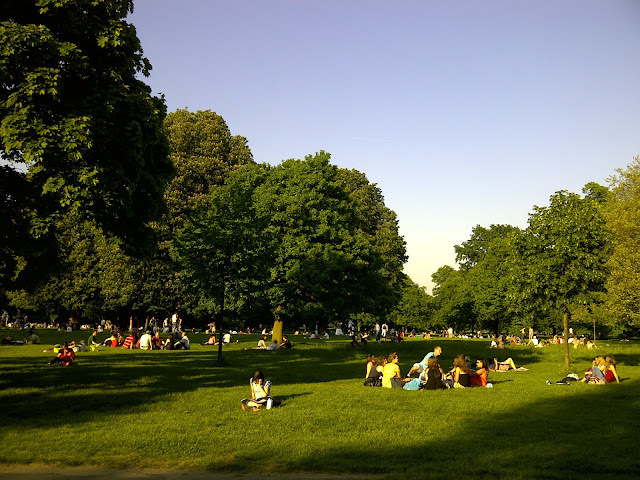 London's green spaces and parks are vast and numerous with some of the most popular being Hyde Park, Regent's Park and Hampstead Heath. Bring a picnic during the summer and take a break from the hustle and bustle of the city. In the winter, a brisk walk through one of London's beautiful parks will prepare you for anything London can throw at you. A miniature park located within the Square Mile, Postman's Park caontains a Victorian Memorial to people who died in the midst of saving others. A peaceful retreat within the City, this park got it's name due to the workers from the nearby General Post Office visiting it on their lunch break. 'Cultural' things to do and kids may not always go together but here are a few free museums that will get them excited about learning and hold their attention as well! The Natural History Museum in Kensington is a great day out for the family and contains lots of exhibits that will spark the interest of both adults and children. The dinosaur exhibit is always popular with the kids as well as 'Visions of Earth' where you can take an escalator up through a giant earth sculpture! The 'creepy crawlie' exhibit will make them squeal with delight (or horror) and the mammal exhibit (which features a Blue Whale) will have them gaping in awe. Located across from the Victoria and Albert Museum in Kensington, the Science Museum features lots of interactive exhibits to keep the little ones happy. The Launchpad exhibit is very popular as it holds over 50 interactive exhibits that explain the laws of physics in a fun and engaging manner. Other highlights of the museum include: The Energy Hall (which explores steam power and the Industrial Revolution) and Exploring Space (which features rockets and satellites). The Horniman Museum is located in South London and it has both cultural exhibits and exhibits from the natural world. A quick train ride from London Bridge, this lesser known museum is well worth a visit and the kids will be especially engaged by the giant stuffed walrus and the other fascinating animal specimens displayed in the main hall. Hackney City Farm in East London is an idyllic retreat from the city and gives locals and visitors a taste of farm life in the city. 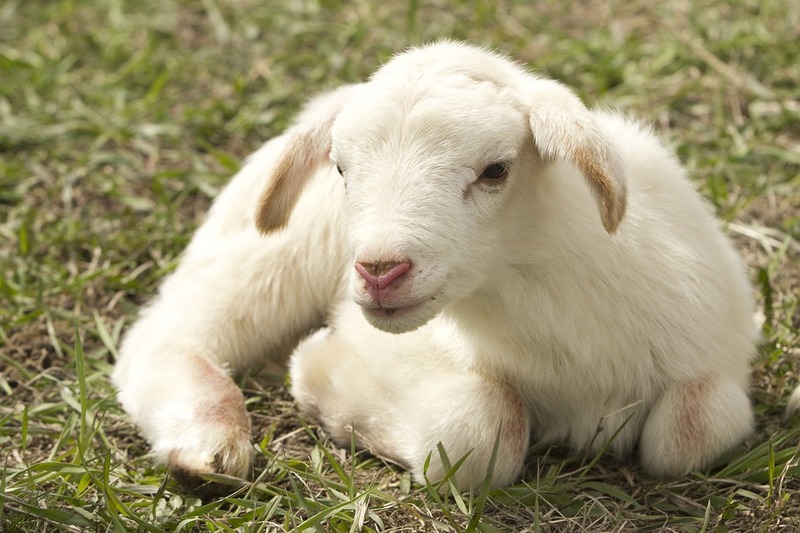 Highlights include the numerous animals such as pigs, donkeys, goats and rabbits and it is a great learning experience for the whole family. Located in Canary Wharf in the Docklands area, this museum has an exciting interactive children's gallery called 'Mudlarks' which allows kids under 5 to play at train driving or ship loading in a specially designed soft play area. 'Sailortown' also allows children get a glimpse into the 19th century docklands area. 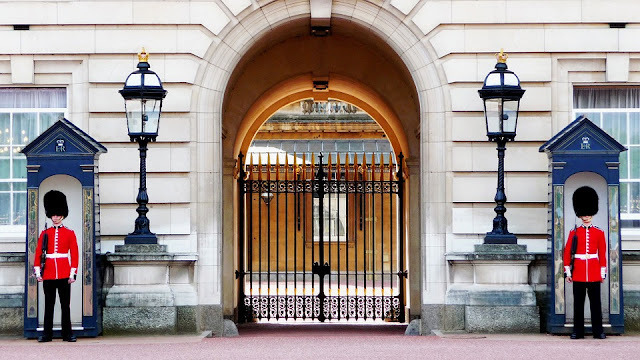 The changing of the guard at Buckingham Palace is a fascinating event for children and adults alike to watch. They will be fascinated with the spectacle and grandeur of it all but you will have to get there early to get a good spot to watch it from as this is one of the most popular events in London. Check the website for more information. London has a great many parks and playgrounds all over the city and are the perfect place for children (and parents) to let off some steam. 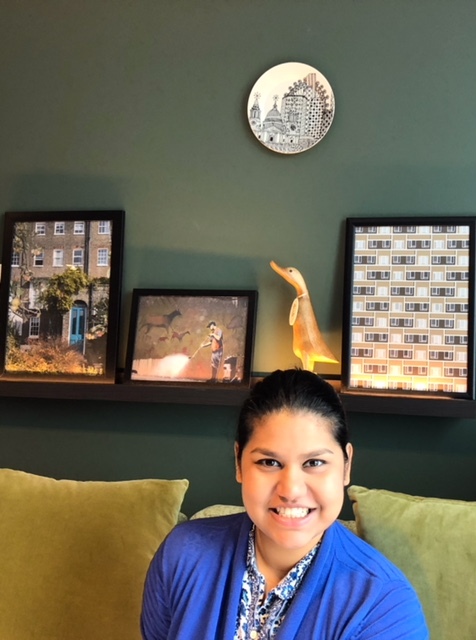 Some of our favourites include Battersea Park for some rollerblading or the Diana Memorial Playground where there is a giant pirate ship for the kids to climb and play on.